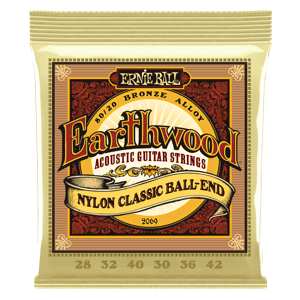 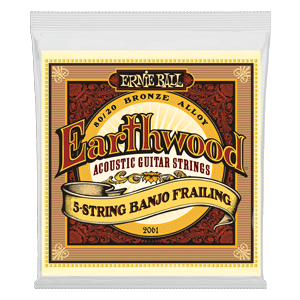 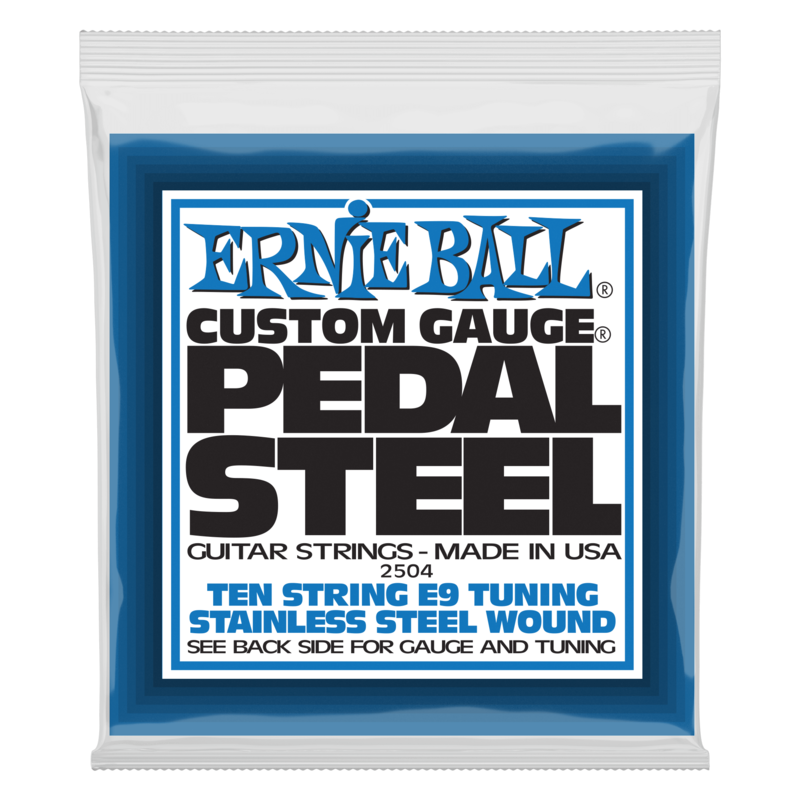 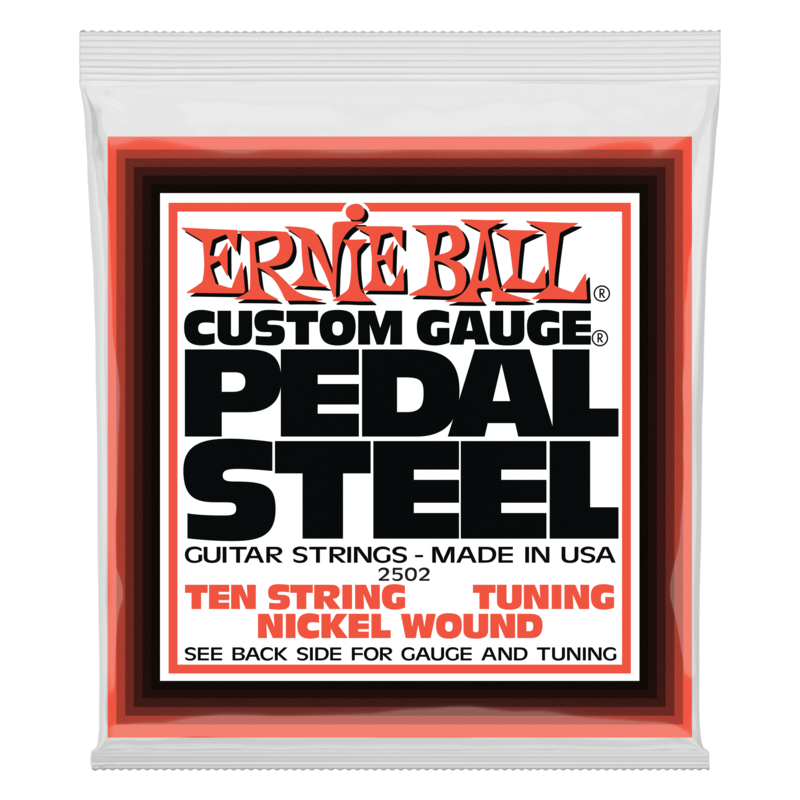 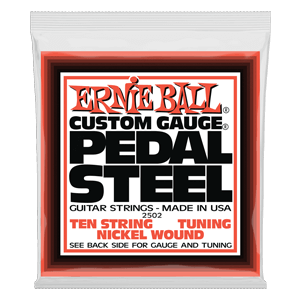 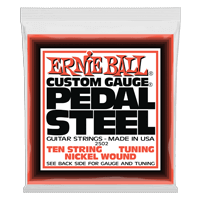 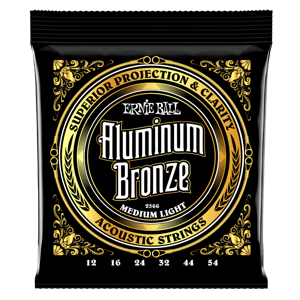 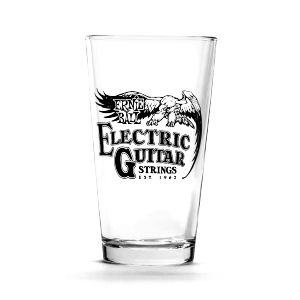 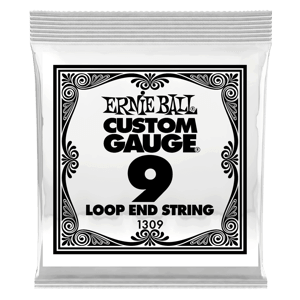 Ernie Ball Pedal Steel 10-String E9 Tuning Stainless Steel Wound Electric Guitar Strings are made from stainless steel wire wrapped around tin plated, hex shaped, steel core wire. 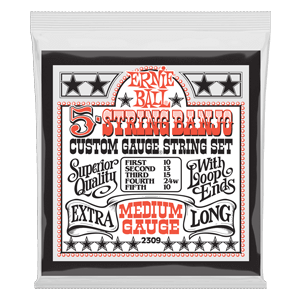 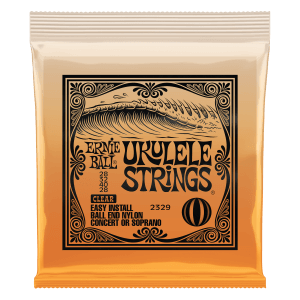 Plain strings are tin plated, high carbon steel These strings provide brighter tone and longer string life. 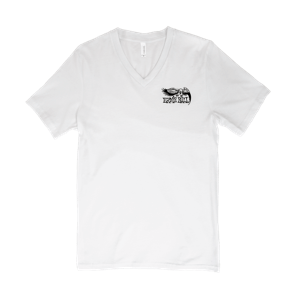 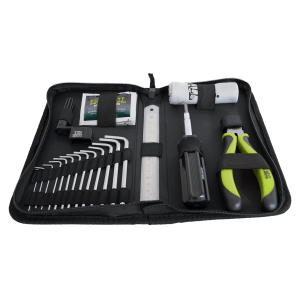 Gauges .013, .015, .010, .014, .018p, .022w, .026, .030, .034, .038.